Jack Johnson is beloved, not only as an entertainer, but as the founder and visionary behind the Kōkua Hawaiʻi Foundation, a non-profit organization that supports environmental education in Hawaii’s schools and communities. The foundation supports school recycling programs, works for a plastics-free Hawaii, offers grants to teachers promoting environmental stewardship, and field trip grants to bring students in need to outdoor sites to experience hands-on learning about Hawaii’s environment. Another project, ʻĀINA In Schools, helps connect children to farmers and the land, to encouraging children to grow their own food, make wise food decisions, and reduce waste. The foundation supports chef cooking demonstrations in classrooms, as well as educational cooking opportunities for families and community members. As we celebrate Earth Month, Ki-eleLoves is happy to support the Kōkua Hawaiʻi Foundation’s work. 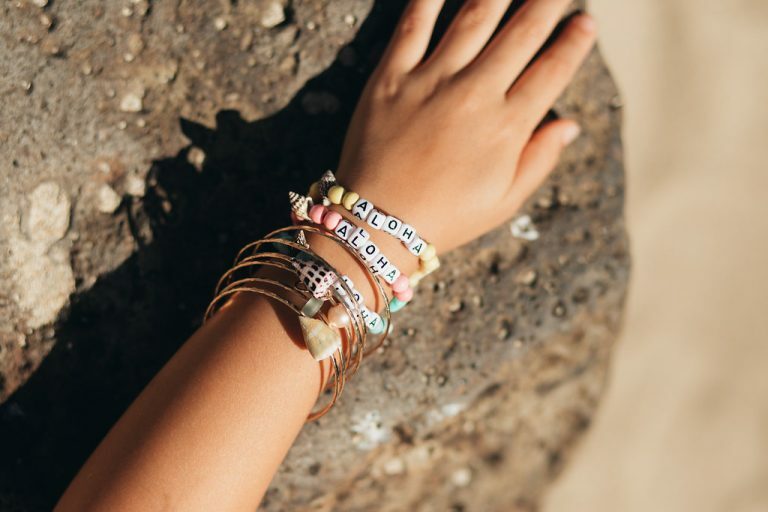 All this month and in May, a portion of proceeds from [KI•ELE] keiki jewelry online will be donated to the organization. Let’s all work together to create a cleaner, healthier, sustainable Hawaii for our children . 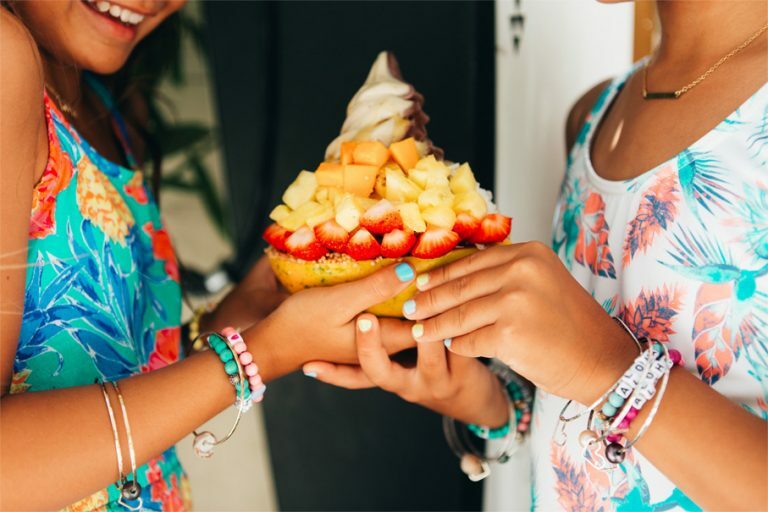 A portion of the proceeds from any of our Keiki jewelry will go towards the Kōkua Hawaiʻi Foundation.